He thinks that is a good thing, of course, and was making the same argument (using the same headline) in 2015. But that’s not what Danish economic history tells us. 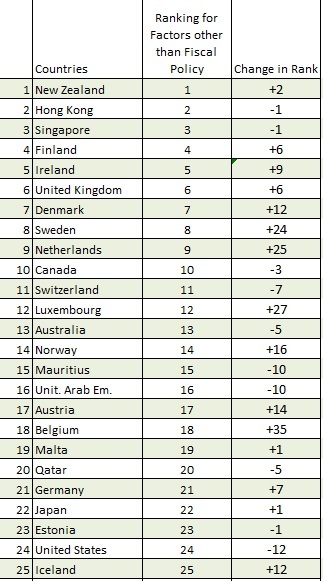 As with other Nordic nations, Denmark became a rich nation when government was relatively small and taxes were modest. I can’t help but call your attention to Otto’s observation about how the VAT enabled a far larger burden of government. In other words, there’s a lot to admire about Denmark. 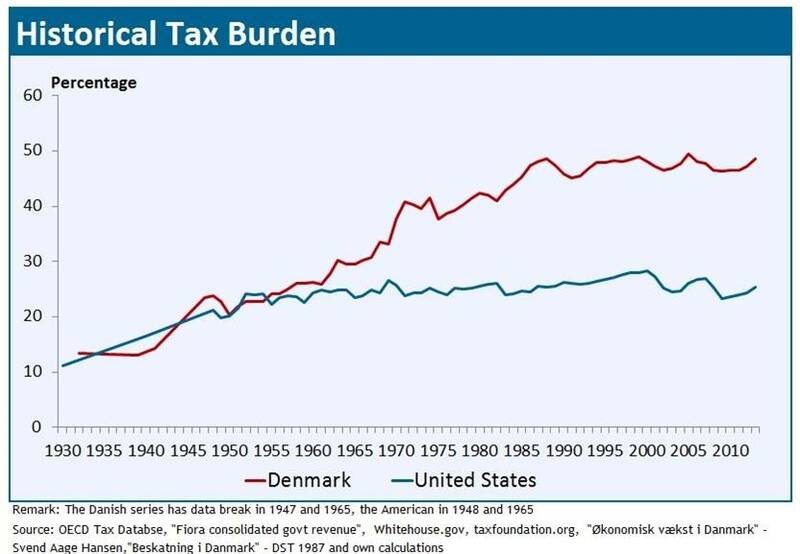 Yes, taxes are onerous and the burden of spending is still too high, but it’s nonetheless one of the most market-oriented countries in the world because of laissez-faire policies in other areas. As a general rule, I like immigration and I don’t like redistribution. As such, I share the late Milton Friedman’s concern about the risks of having a welfare state combined with open borders. And based on many conversations all over the country, I think that’s a big reason why many people oppose amnesty (augmented by Republican partisans who fear, probably with some validity, that changing the political landscape of America is the real reason Senator Schumer is a big advocate of amnesty). 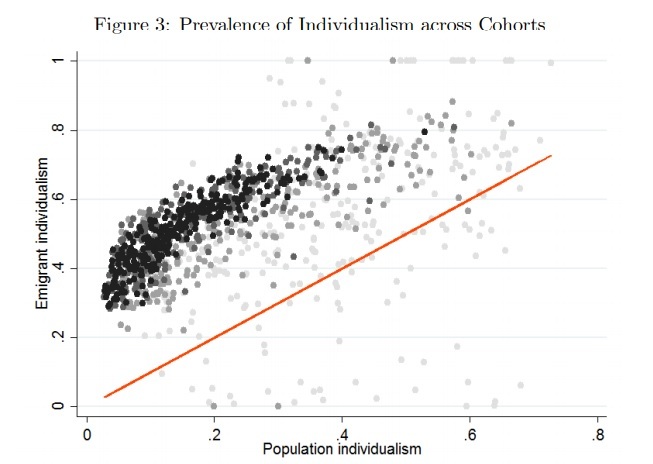 So how can we reap the benefits of immigration without the risk of a bigger welfare state? In part, we should have programs designed to attract people with skills and education. I’m a big advocate and defender, for instance, of the EB-5 program that gives a preference for foreigners who invest in America’s economy and create jobs. And if you peruse Mark Perry’s chart, we must be doing something right. 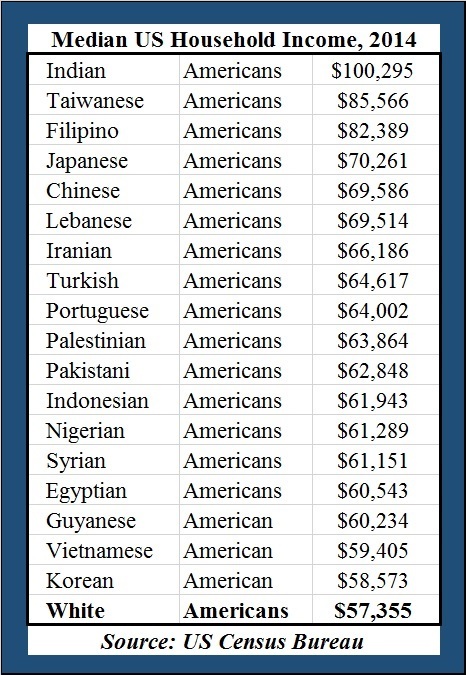 Look at all these immigrant groups that are boosting per-capita income for the United States (including people from Lebanon, home of the Princess of the Levant). I’ve always thought far more Americans would be sympathetic to immigration if they could be convinced that people were coming to America for the right reasons – i.e., to earn money rather than mooch off taxpayers. 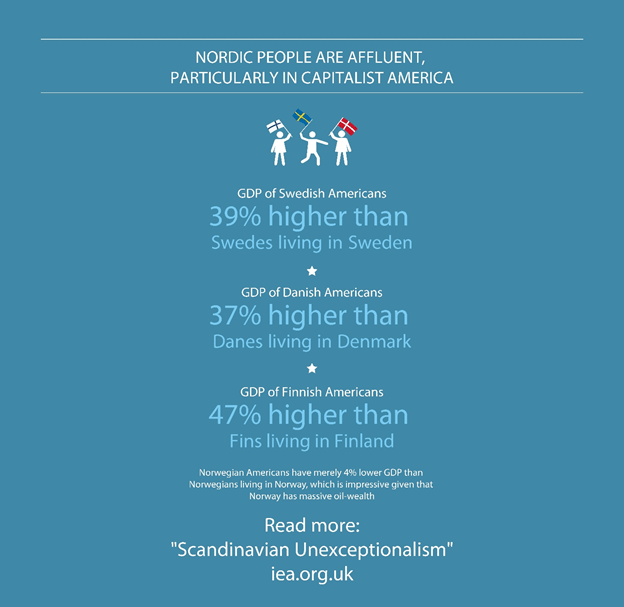 With that in mind, Professor Tyler Cowen of George Mason University has a Bloomberg column about Denmark that cites the great work of Nima Sanandaji about how Americans of Nordic descent have much higher incomes than the people remaining in Nordic nations. Tyler’s entire article is worth reading, but I want to focus on a quasi-open-borders proposal that he puts forth in his conclusion. For all the anti-immigrant sentiment that is circulating at the moment, would it hurt the U.S. to have fully open borders with Denmark? 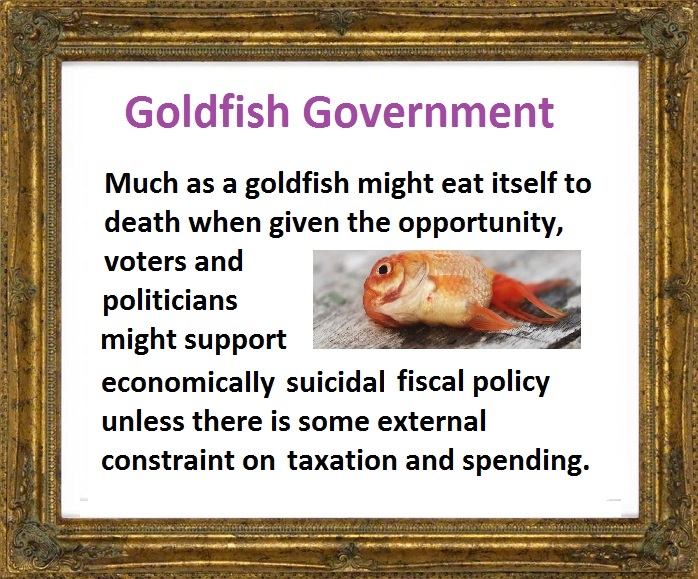 It would boost American gross domestic product and probably also improve American education. 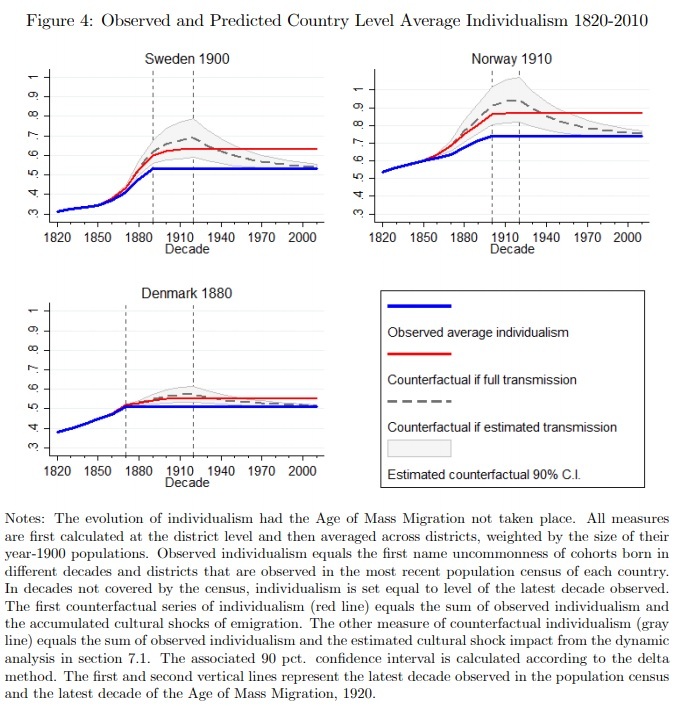 History teaches that serious assimilation problems would be unlikely, especially since many Danes already speak English. 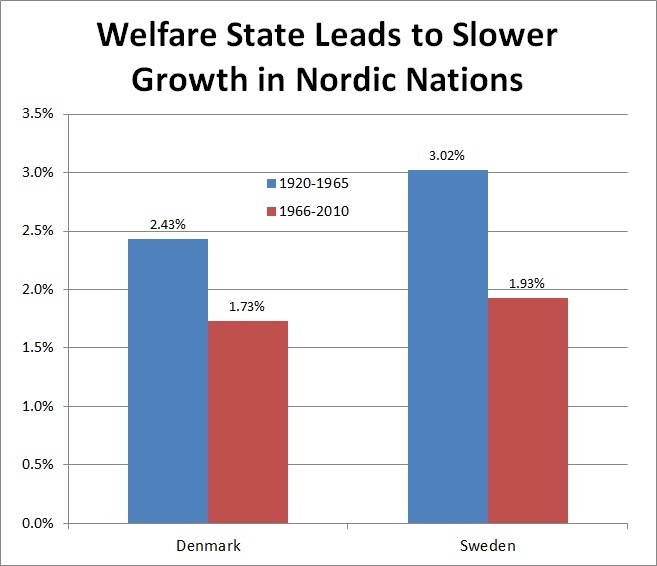 Open borders wouldn’t attract Danes who want to live off welfare because the benefits are so generous at home. How’s this for a simple rule: Open borders for the residents of any democratic country with more generous transfer payments than Uncle Sam’s. I can’t think of any reasonable objection to this idea. Everything Tyler says makes sense. People like “Lazy Robert” won’t be lining up to get plane tickets to America. Instead, we’ll get the young and aspirational Danes. For what it’s worth, I even think he understates the case since the type of people who would migrate to America wouldn’t just boost GDP. They almost surely would do something arguably more important, which is to boost per-capita GDP. 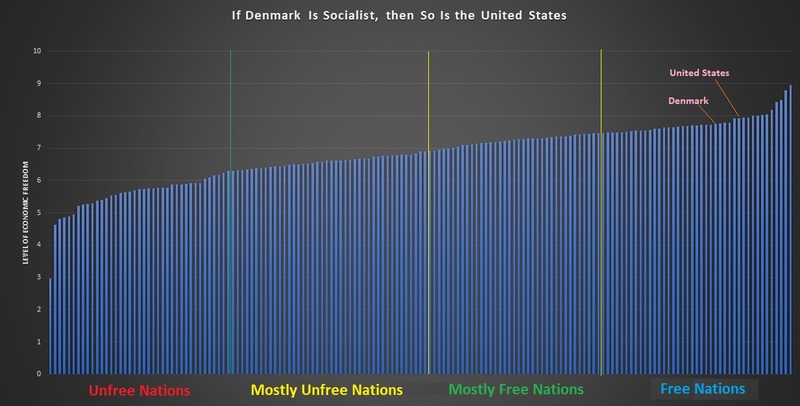 Just think of all the productive entrepreneurs who would take the opportunity to escape over-taxed Denmark and come to the United States. Along with ambitious and skilled people from nations such as Italy, France, and Sweden (though our welfare state is very expensive, so I admit I’m just guessing at nations which would be eligible based on Tyler’s rule about “more generous transfer payments”). 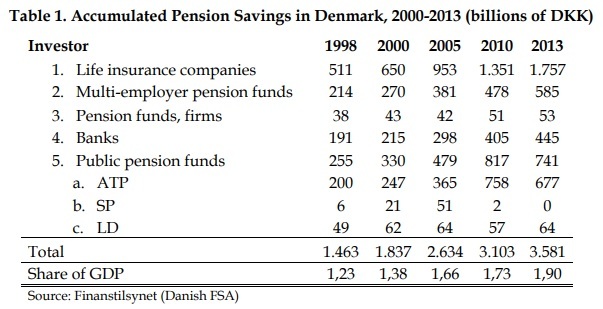 By the way, Denmark apparently has learned a lesson about the risks of being a welfare magnet. A story from Spiegel Online has the details. Denmark’s strict immigration laws have saved the country billions in benefits, a government report has claimed. 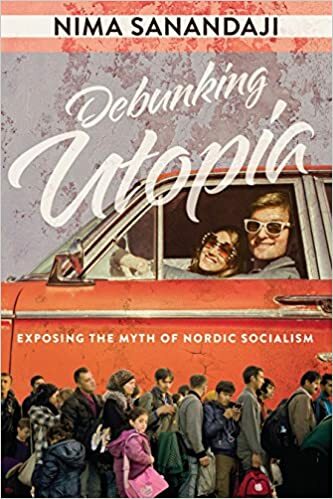 …The extremely strict laws have dramatically reduced the flow of people into Denmark in recent years, and many government figures are delighted with the outcome. “Now that we can see that it does matter who comes into the country, I have no scruples in further restricting those who one can suspect will be a burden on Denmark,” the center-right liberal integration minister, Søren Pind, told the Jyllands Postennewspaper. Pind was talking after the ministry’s report — initiated by the right-wing populist Danish People’s Party (DPP) — came to the conclusion that by tightening immigration laws, Denmark has saved €6.7 billion ($10 billion) over the last 10 years, money which otherwise would supposedly have been spent on social benefits or housing. According to the figures, migrants from non-Western countries who did manage to come to Denmark have cost the state €2.3 billion, while those from the West have actually contributed €295 million to government coffers. And who can blame them. 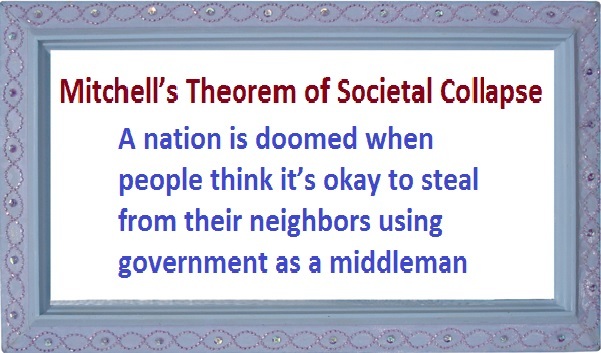 The nation already has a crippling problem of too many people depending on government. P.S. If you want to enjoy some immigration-related humor, we have a video about Americans migrating to Peru and a story about American leftists escaping to Canada. P.P.S. For those interested in the issue of birthright citizenship (a.k.a. 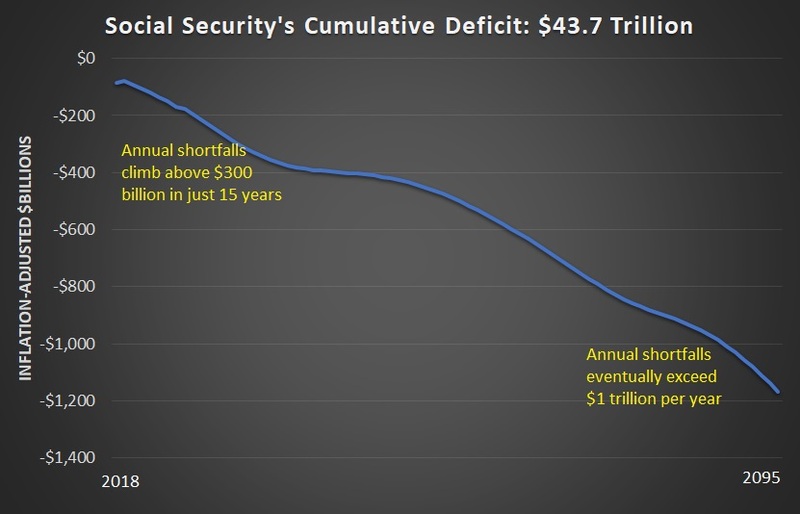 anchor babies), I’ve shared some interesting analysis from Will Wilkinson and George Will.